A new game from Accolade has been popping up on ST screens. 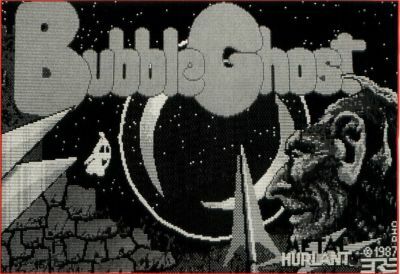 Bubble Ghost is a phantom ghost that moves through 35 rooms of a huge mansion, delicately blowing a small soap bubble. Each room is laden with sharp objects, so a certain amount of blowing skill is required. 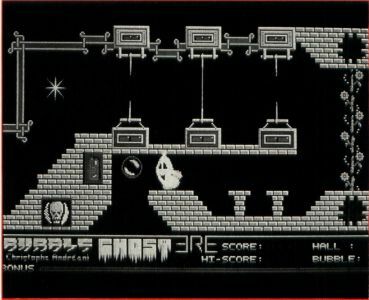 The game was developed by Infogrammes, a French ST developer and offers good game play and lots of interesting graphics.